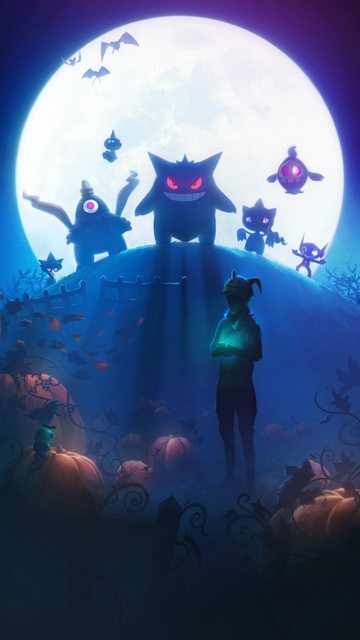 A couple of days ago, Niantic Labs released a new piece of artwork for Pokémon GO. 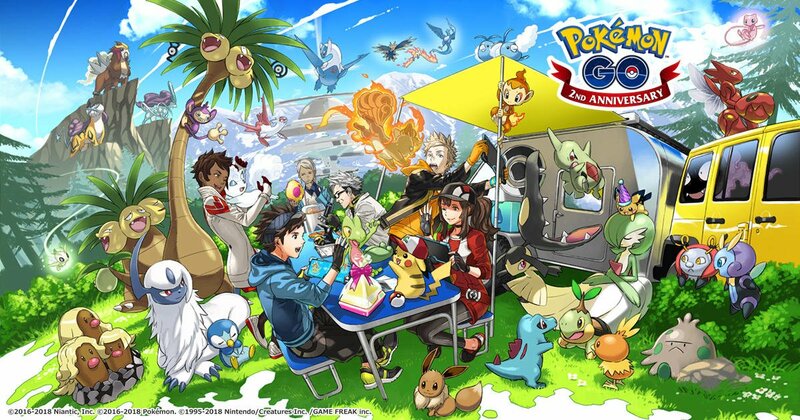 Designed to promote upcoming events from the game and featuring various characters and Pokémon from throughout the title, the artwork initially seemed like nothing more than a random piece of marketing material. However, it seems like it actually holds a few more secrets than that! Why? Because if you look at the art a bit more closely, you’ll notice a few things that are a tad out of place. Namely, the starter Pokémon from generation 4! Yep, hidden among the various Pokémon featured, you can spot Turtwig, Chimchar and Piplup, the three starters from gen 4! And well, given that generation 4 isn’t represented in Pokémon GO at all, that seems like a pretty good hint that it’s coming to the title very soon. 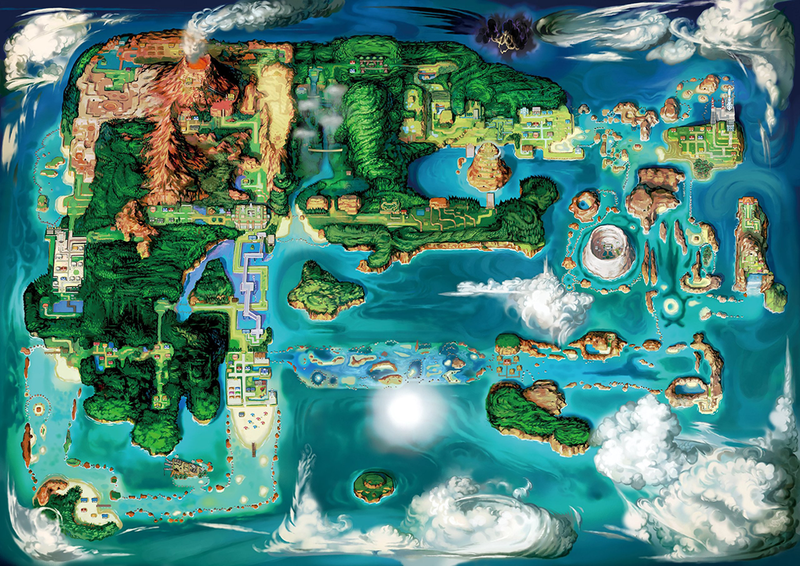 So, if you’re a fan of the Sinnoh region (or just wondering when future generations will make it to Go), you’re in luck. 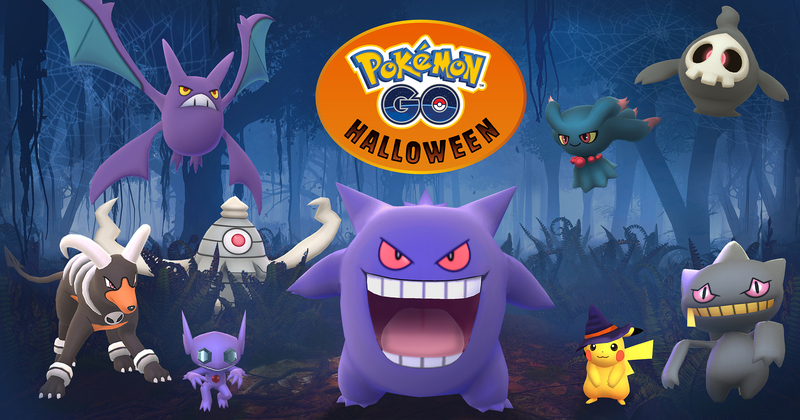 Niantic’s already including Pokémon from Sinnoh in the marketing materials, and it’s very likely they’ll be coming in the near future!